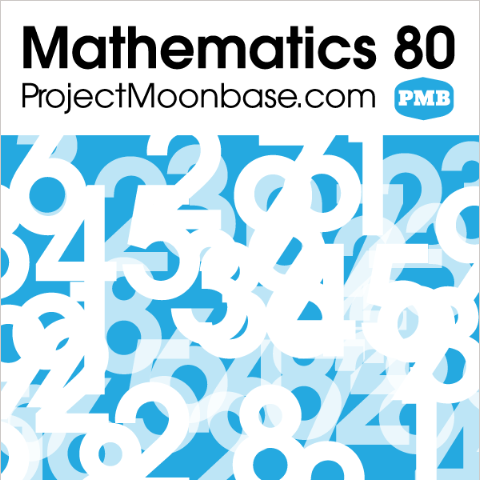 It’s time to open your exercise book, dust off your favourite slide-rule and turn to page 5 of your book of logarithms as Project Moonbase starts a new course of study with Mathematics. We have mathematical music from Moon Patrol, LearnThruMusic, Vic Mars, Bertrand Burgalat, Super Guachin, Jean-Jacques Perrey, Kim & Buran, Angelo Michajlov, The Focus Group, Susan Cantey and David Lewin as well as a non-mathematical version of show favourite Caravan. This entry was posted in podcast and tagged Angelo Michajlov, Bertrand Burgalat, David Lewin, Jean-Jacques Perrey, Kim and Buran, LearnThruMusic, math, Mathematics, Moon Patrol, numbers, Super Guachin, Susan Cantey, The Focus Group, The Sheik's Men, Vic Mars. Bookmark the permalink.